Anybody else struggling to adjust their skin to the summer smog? 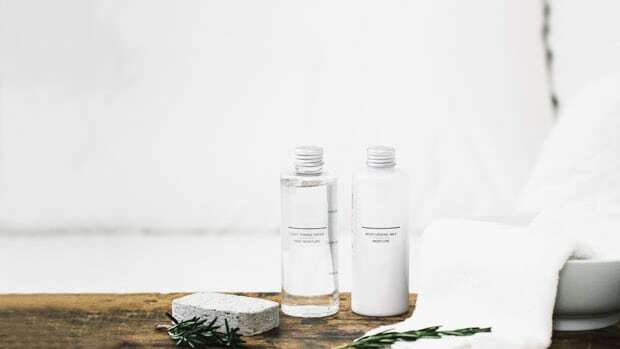 Pores are clogged, acne is inflamed, sweat is constant, oil production is in overdrive; if one of these ailments describes your hot weather skincare woes, you&apos;re in the right place. 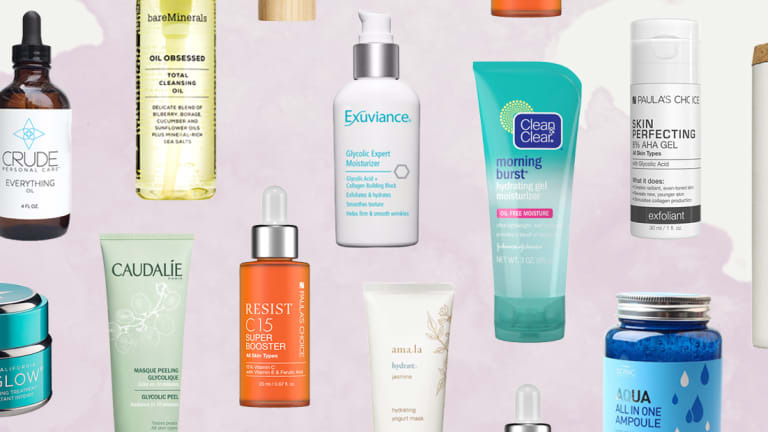 We asked dermatologists and skincare experts to give us their #1 skincare hack for maintaining oil free, clear summer skin. 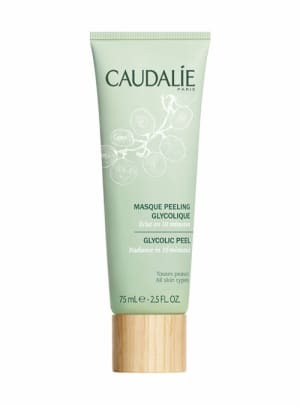 "I believe glycolic exfoliation is the single most important treatment you can do at home for your skin. 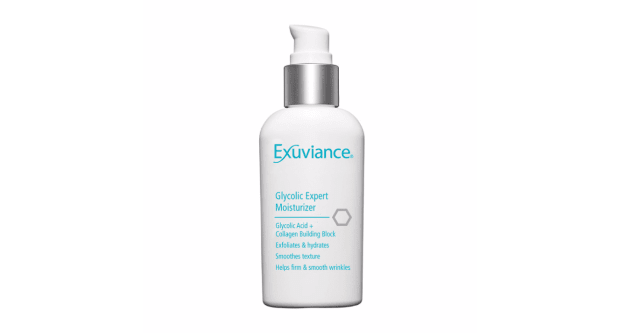 Glycolic works by gently dissolving the glue that holds the dulling, clogging discolored dead cells on, revealing a smooth bright even toned normal skin. All of my patients use it. 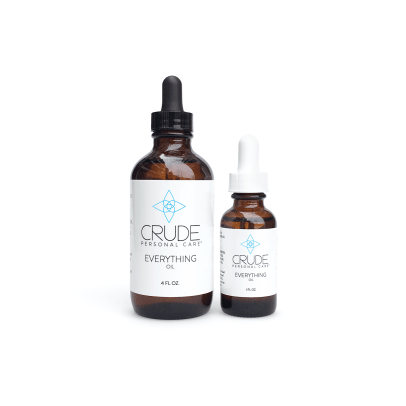 It also helps to treat and prevent acne breakouts and reduces oil (in fact, it reduced oil in 100% of the 32 subjects in a clinical trial)." 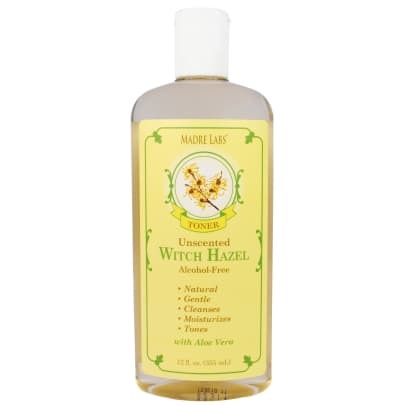 "Witch hazel is a mild astringent. 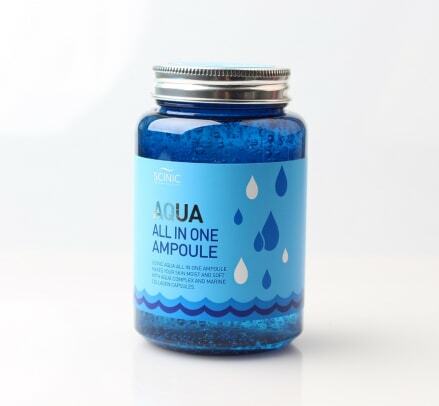 It cools the skin, relieves redness, and tightens the pores. 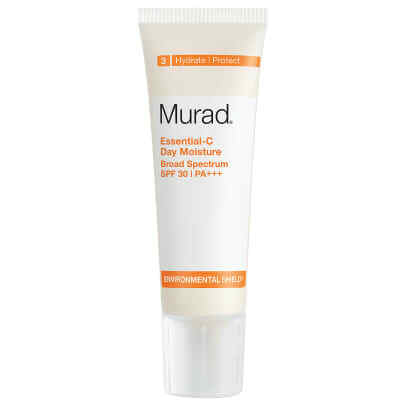 It is also antimicrobial, so it helps to fight breakouts. 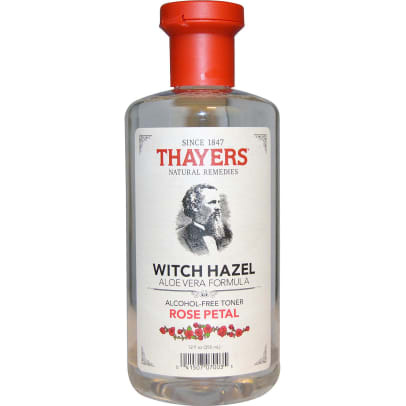 Applying witch hazel to the skin with a cotton round after a shower or after physical exertion helps to save your complexion in the summer months." 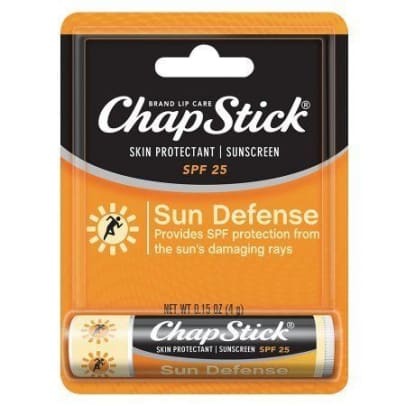 "We take such good care applying SPF to our face, but our lips need SPF too! The skin on our lips produces significantly less melanin than the skin on the rest of our face; thus, our lips tend to get dried our and sun-damaged more than any other part of our face. 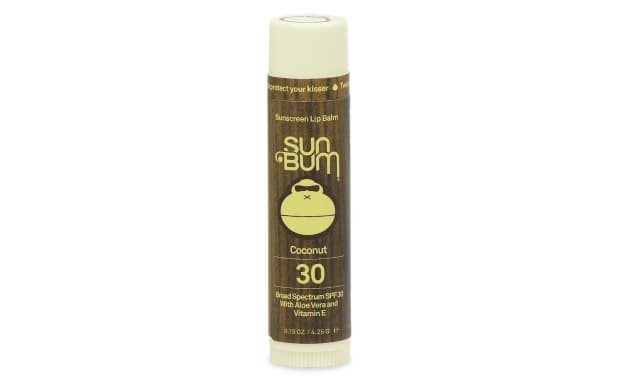 Keep SPF 15+ lip balm in your purse at all times!" 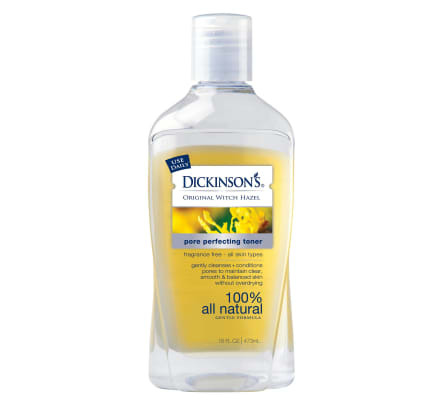 "I recommend a lighter, gel-based moisturizer that will provide hydration without leaving skin feeling greasy. 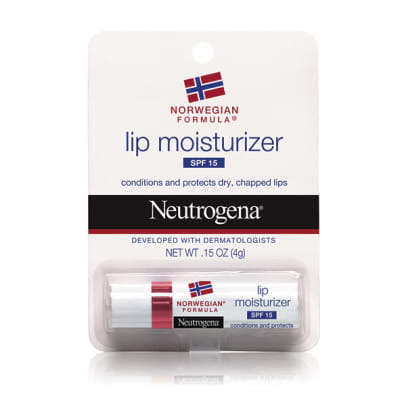 Many Asian Beauty products have perfected the light-but-effective moisturizing product. 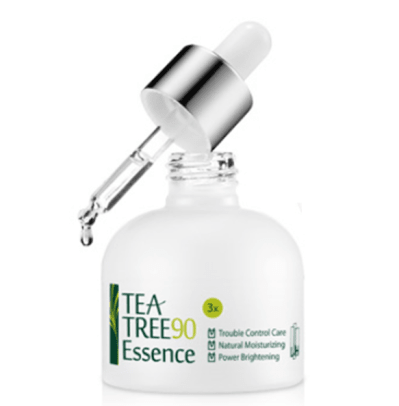 Consider trying Scinic Aqua AIO or LJH TeaTree 90 Essence. 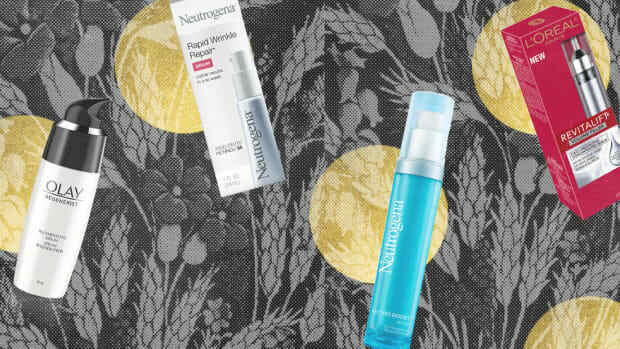 Another good option commonly found in drugstores is Clean & Clear Morning Burst Hydrating Gel Moisturizer." 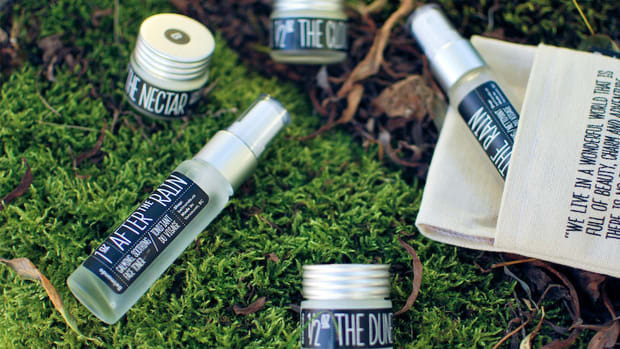 "During the summer months the skin becomes dehydrated, both from sweating and the sun. 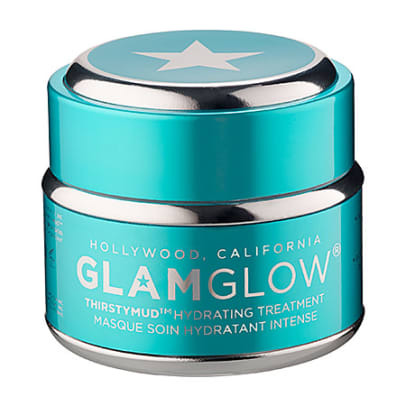 Replenish lost moisture while ensuring skin stays supple and plump all season long by using a hydrating mask twice weekly." 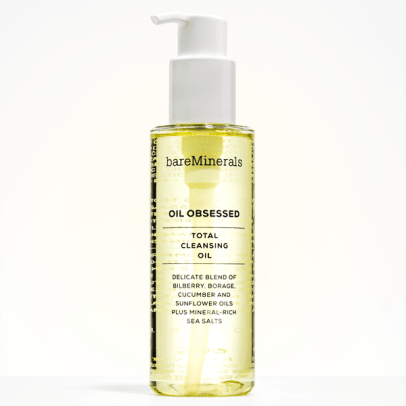 "Oil cleansers are the best way to regulate oil production in the skin, which is especially crucial during the summer months. 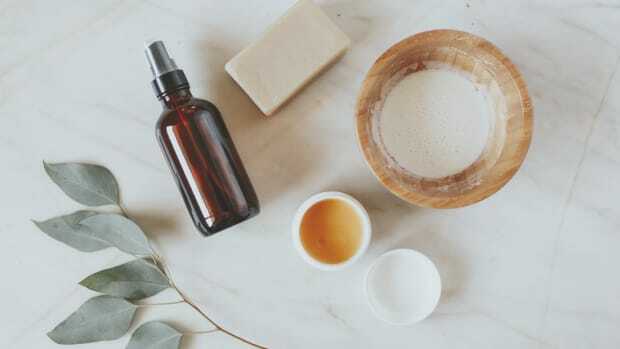 Just ensure you choose a non-comedogenic oil to cleanse with (steer clear of olive or coconut oils)." "Adding an antioxidant on a daily basis to fortify your skin against ultraviolet damage is a great way to increase sun protection. 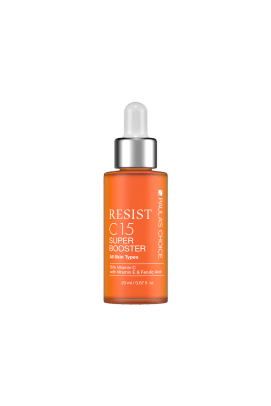 Vitamin C has the most research behind it, and has been shown to stimulate collagen production to repair fine lines and wrinkles, and inhibit melanin formation. 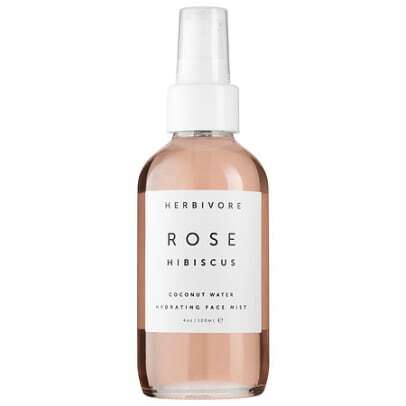 "I love the simplicity of rose water this time of year! 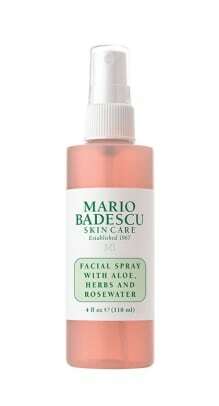 I keep some on hand for a refreshing spritz whenever necessary. 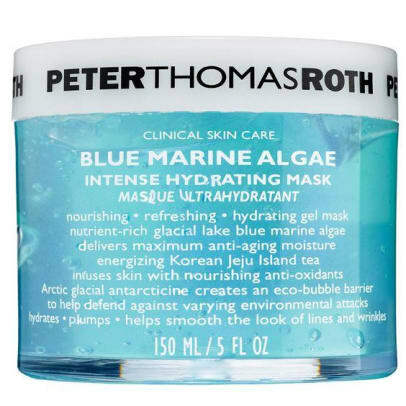 It keeps your skin looking amazing during warm months as it is cooling and helps reduce redness and irritation. 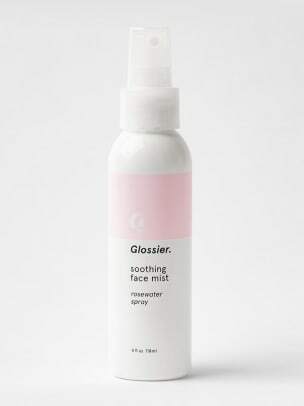 Plus, it can double as an all-natural makeup setting spray." 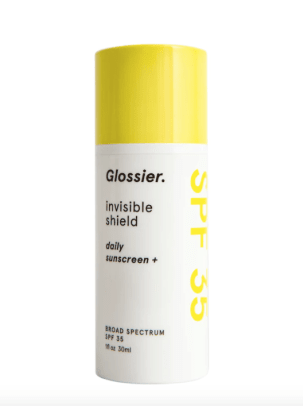 "Be sure to apply SPF before you head outside. 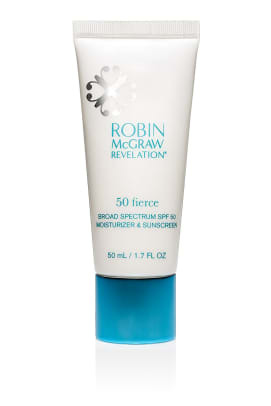 I recommend using at least SPF 30, which blocks out 97% of the UVB (burning) rays. If you go in the water or exercise outdoors and work up a sweat, look for water resistant sunscreens that won’t wash off. 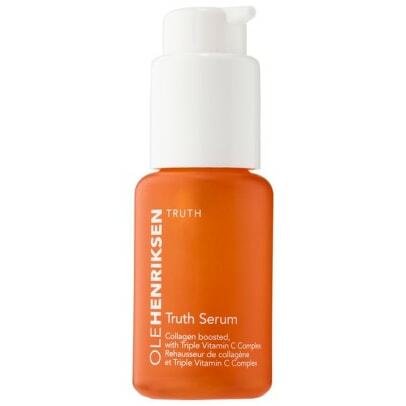 Reapply every 3 hours, especially if you have oily skin or touch your face frequently. 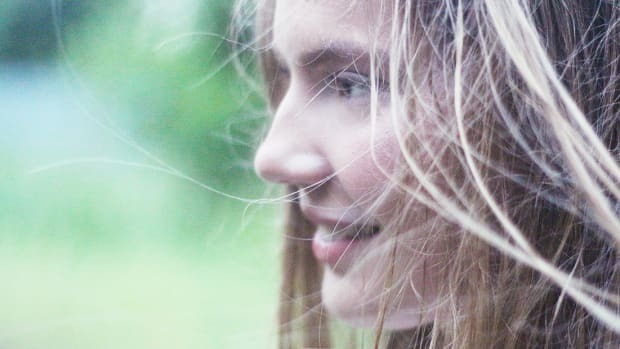 Be sure to apply to the back of your neck and top of your ears if you wear your hair up, and also on your neck, chest, and back of your hands – areas that people often skip."